Our leaf design garden notebooks featuring a beautifully simple leaf design are just what you need when jotting down those important gardening notes. 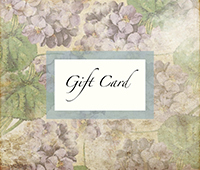 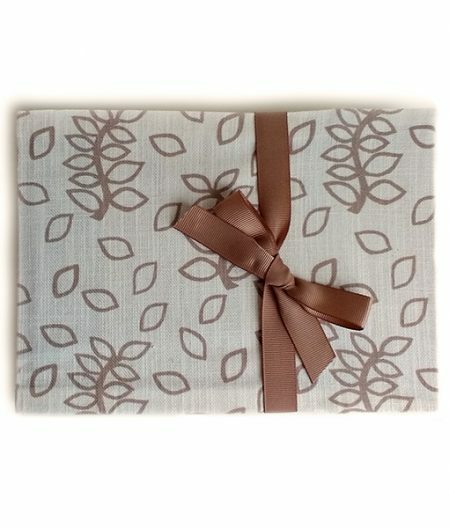 Available in 5 muted colour designs, Milton, Wesley, Byron, Tatum and Blythe Leaves. 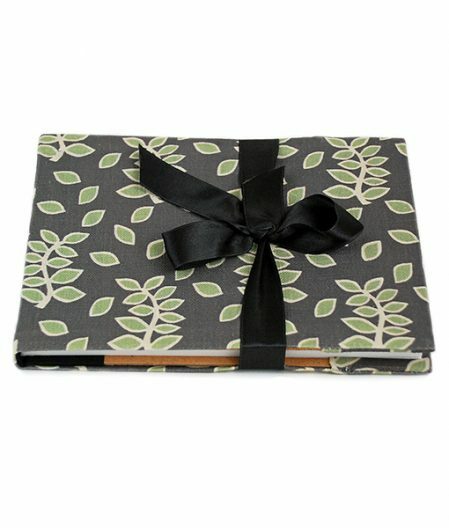 The notebooks are made in the Cotswolds with beautiful quality recycled, unlined cartridge paper, with a removable linen fabric cover and elegantly finished with a grosgrain ribbon. 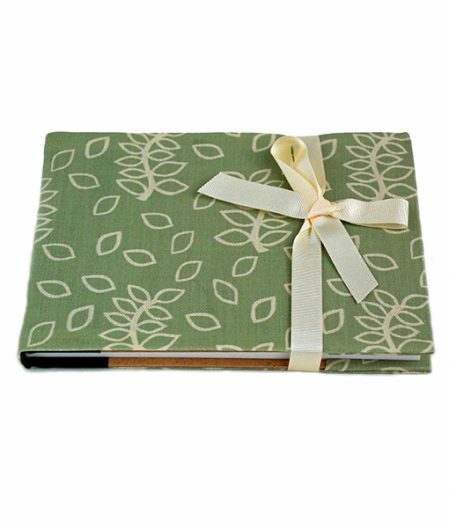 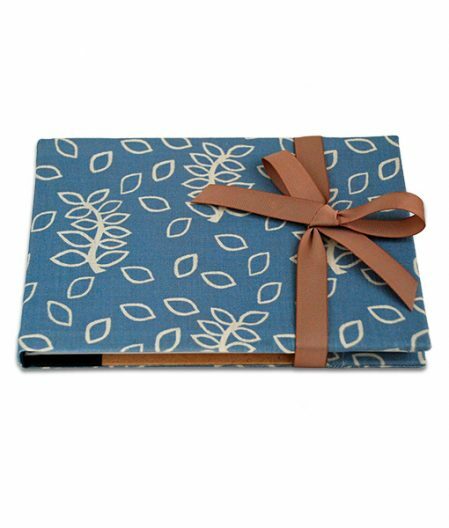 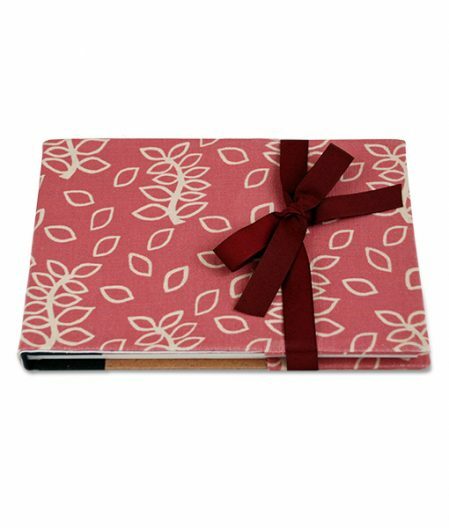 Those wishing to give the garden notebook as a gift will be pleased that each one comes wrapped in white tissue paper, ready for your gift wrapping.